Welcome to my next installment in my short series on treating phonological delays! I was hoping to get this post up last week….but it’s just been busy around here (check out my post from Monday). 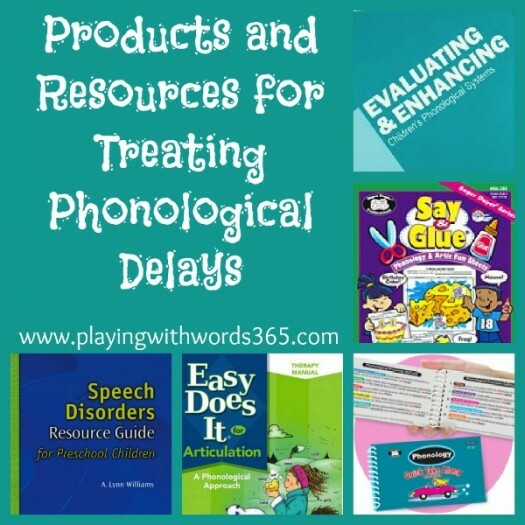 Today I want to share some resources I think you should have if you treat phonological delays…that means, if you work with preschool or elementary you really should put these on your “to get” list. Next up I’ll tell you how I personally treat phonological delays and give you some tips! Ok here are the resources…(and FYI….I get nothing in return for recommending these products. I am recommending these solely because I personally use them and think they are worth buying and using. Because I am an Amazon Associate I link to them when appropriate but I’ll let you know in the post). This book, by Barbara Williams Hodson, PhD, is pretty awesome. 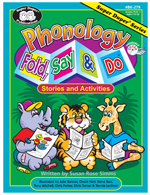 In fact, it was this book that actually helped me really understand phonological disorders. YES, I had an entire semester long course on phonological disorders….but OMG between the ridiculously DRY text book and all the research we read…I had no idea what I was doing when I was actually doing therapy. You can pick up the book at Amazon (affiliate link) for around $55 bucks. Yeah I know…It may seem a little pricey but let me tell you…it is awesome. It is very reader friendly and Hodson explains things in ways that actually make sense. I honestly cannot recommend this book enough and it was Dawn (who I am going to mention in a minute) who encouraged me to get it. I mentioned Dawn earlier. She is a fellow SLP who is knows a lot about the Cycles approach by Barbara Hodson. 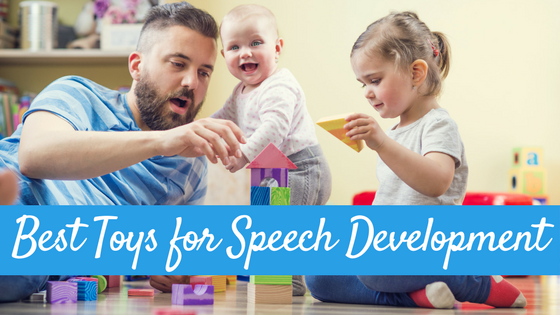 She posts frequently on the Speaking of Speech Message Boards and shares her insights on treating phonological delays. You need to go to her Therapy Documents Page on her website and you need to download the first two documents (a and b) under Cycles Information. Between her outlines and the book above, you will have a good understanding on phonological principals and how to use Hodson’s approach. And her resources are FREE!! So….head over and download them! She has other documents there that are awesome but the first two are super important. This book by SuperDuper Publications that you can find HERE is another one that I love. 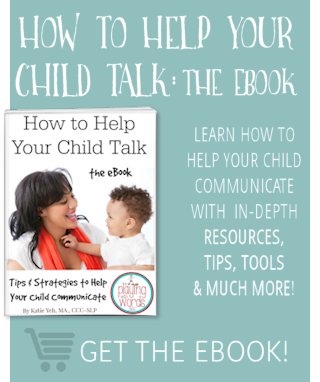 It has great SIMPLE stories for auditory bombardment as well as some reproducible flashcards that can be used in therapy and for homework. I personally use this book a LOT when I am working both in schools and privately. I print out the stories and send them home with the parents and have them read them each night as auditory bombardment. I also use the printable flash cards and printable pages sometimes as homework. This is another SuperDuper product. I personally use these when I am working in the schools for homework. You can see this book HERE. They are simple and customizable. What I do is pick out one sheet per week that I will use for homework. I print out enough for all my phonology and arctic kids (grade 2 and under). Though the book is organized by sound…I don’t always go by the sounds they recommend. I’ll pick a sheet that goes along with the current theme (holidays, seasons) and then as we go through our session I will write in the words I want them to practice on the sheet. Each sheet has 10 pictures that are cut out and then glued onto a bigger picture….I write the words I want the child to practice on each of the 10 pictures. I then write a quick note on the top that I want the child to say each word 10 times before gluing it onto the sheet. This will equal 100 responses (words) per practice period. Another thing I use in my therapy (I’ll explain more in my next segment) are minimal pairs. 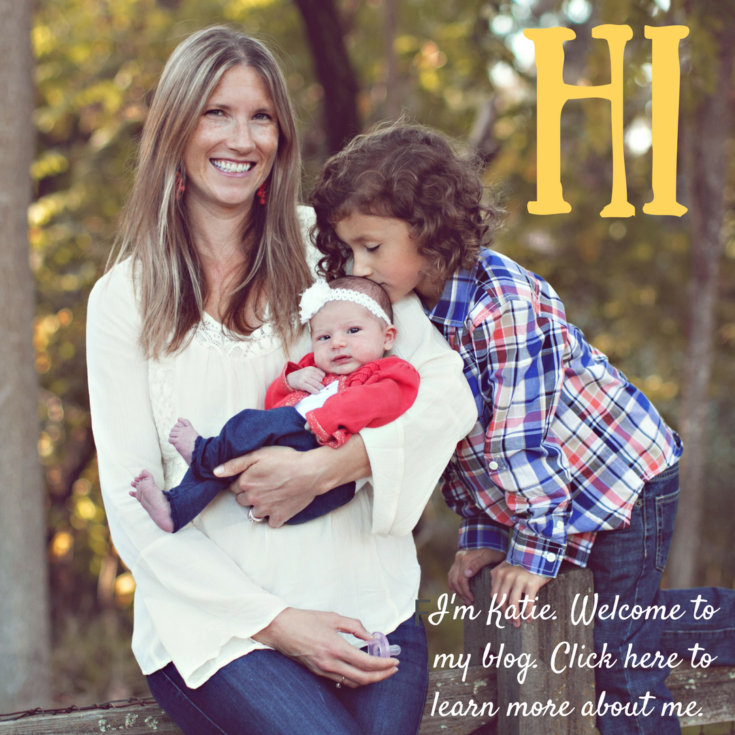 Because I am totally honest with my readers here…I don’t have commercial set of minimal pair cards. I typically make each student their own set as we go along based on his/her own goals and what they are most successful with. So what I typically do is probe the student to see which minimal pairs will be most appropriate for that child, and then we use 3×5 cards to make cards to use in therapy and for homework. I know that this probably does not seem super cost effective…but I have found that it works for me. 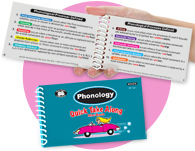 Recently I was fortunate to be able to review the Phonology Quick Take Along book by SuperDuper and I now use this book ALL THE TIME. The book has sets of minimal pairs already printing out and these are what I use to make the cards for my students. Also, heck out Caroline Bowen’s Site for free printable minimal pair cards. Ok…I must admit that this is not as much as of a *must have* as some of the products I mention above. 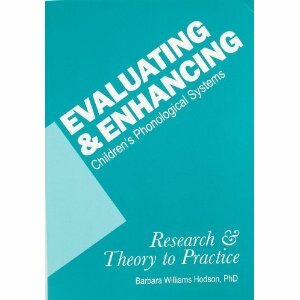 If you have a limited budget, I’d go with Hodson’s book first as a total overview of phonological intervention/treatment. 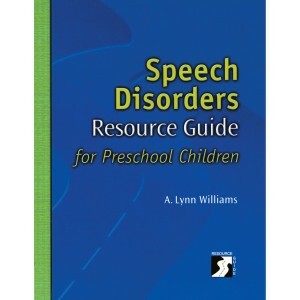 However, this book by A. Lynn Williams does go over many other approaches to treating phonological disorders. It is NOT as user friendly as Hodson’s book but there is some good information in it. If you have your textbook from your Phonology class…you may not need this one. (I however…got rid of that horrific phonology textbook as fast as I could…and I do find this one better personally). Amazon (affiliate link) has this book for over $110 dollars! But I found it for you at Academic Communication Associates (I’ve never shopped here before, FYI, so buy at your own risk) for $60. 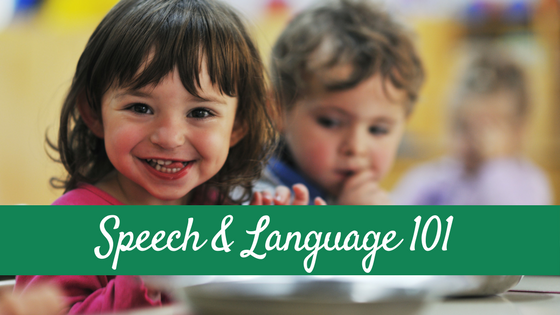 It includes a voice, place, manner error analysis form and some other resources. What I do like about this book (though a little outdated-2003) is review on research in the field of phonology. The studies Williams outlines are many of the same I remember going over in my graduate class (which happened to be around the same time this book published). Like I said… not so much a *must have* but is a great addition to your phonology library. So those are my main product recommendation for those of you who treat phonological disorders/delays. Thoughts? Do you have some product recommendations? I’d love to hear them! OK next installment I will let you know how I personally treat phonological disorders and give you my tips for therapy! And with that…I hope you all have an AMAZING Thanksgiving! Lisa…You know I had heard of SCIP but I have never used it. Thanks so much for the recommendation! Regarding little ones with Down Syndrome, I must admit I have had limited experience with the little ones. I have heard that Cycles by Hodson can be effective with this group. I’d love to hear other SLPs experiences with this population. Thanks for the great question! Katie this is a great post! I was lucky enough to have a prof who studied under Barbara Hodson, so we had plenty of exposure during school. 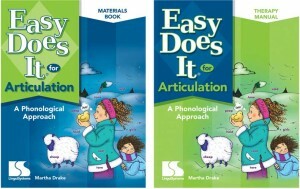 A resource I would suggest is the book Phonological Remediation Targets (Buteau, Hodsun). It has line drawings and lists for auditory bombardment. One of Hodson’s students did the research and compiled these words as the best words to begin for child’s first cycle. And as for Lisa’s question, one of my classmates did her thesis on using cycles for kids with DS and intelligibility. She only had 3 in her case study, but they did make gains over the course of one semester of therapy! You recommended the download “Cycles Approach to Phonological Disorders” on Dawn’s website but it talks about the HAPP-3, so is this an assessment I need to buy or did I miss something? You don’t HAVE to use the HAPP but you do need a good phonological assessment and I personally use the HAPP. Hodson created the Cycles approach and the HAPP so they go well together but I know people use Cycles while using a different assessment measure. Hi there! 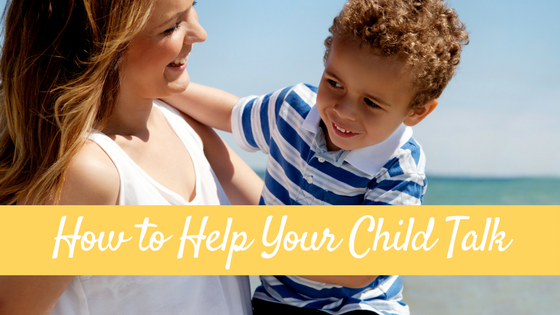 I know this is an older post, but I have a question about when you say “probe the student to see which minimal pairs will be most appropriate for that child.” Can you elaborate on that a bit more? What is it exactly that you are looking for that indicates an “appropriate” minimal pair and how do you find it? I work mainly with the birth to 3 group as a SLP assistant. Do these materials help with that age or do you have other suggestions? I haven’t encountered many phonological process clients until now and I need some help! 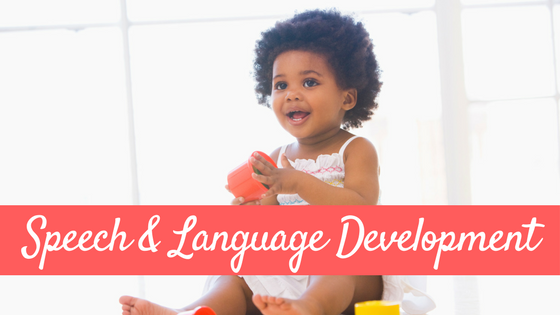 Lynn A Williams has a fantastic approach to treating phonological disorders. I have used it with great success! One of my students had to have a new re-eval and all new goals after only half a semester, because she met all of her original goals. Dr. Williams’s approach is called multiple oppositions. It’s like minimal pairs on steroids. She created a computer program called Sound Contrasts In Phonology (SCIP), which groups sounds by a child’s errors (sound collapses). 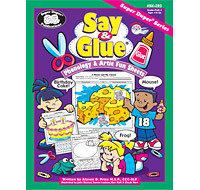 You can use this program for therapy and they can use it like flash cards, or you can print the pictures (and text) from the program and make actual cards from them for therapy. I’ve never used a method more effective. The only problem I have with SCIP is that it has zero targets for medial consonants, so you’ll have to pick those up another way.